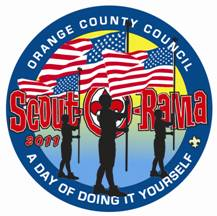 - Includes entry into Scout-O-Rama for the whole Family. - Ralphs is a major sponsor. - Works more like a credit card instead of coupon book. - Pack 1 scouts will be required to sell 15 cards each. This is Pack 1's ONLY fund raiser and directly offsets the cost of pack dues. Your support is needed.